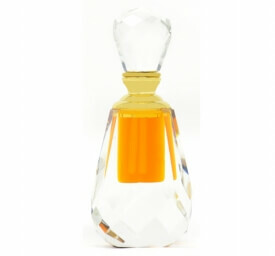 Attar Sameeri is a pleasurable perfume oil. Sensual and calming is its nature. Attar Sameeri is endearing and excites the curiousity of those it encounters. 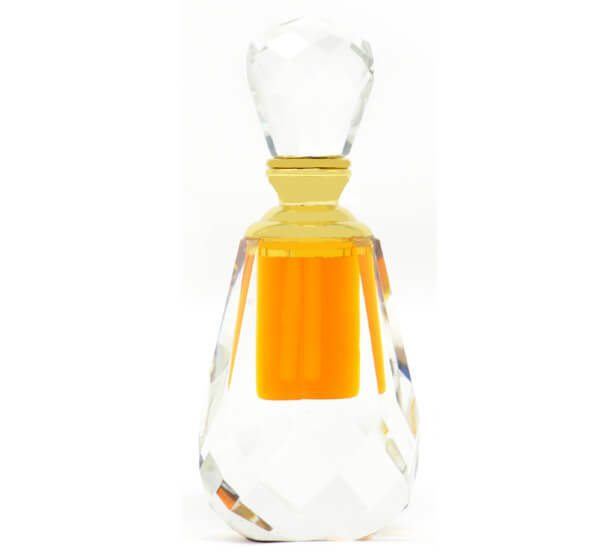 It is a mukhalat fragrance that dazzles the senses with its hints of oudh and honey-like aromas. A splendid dry-down, Attar Sameeri possesses.